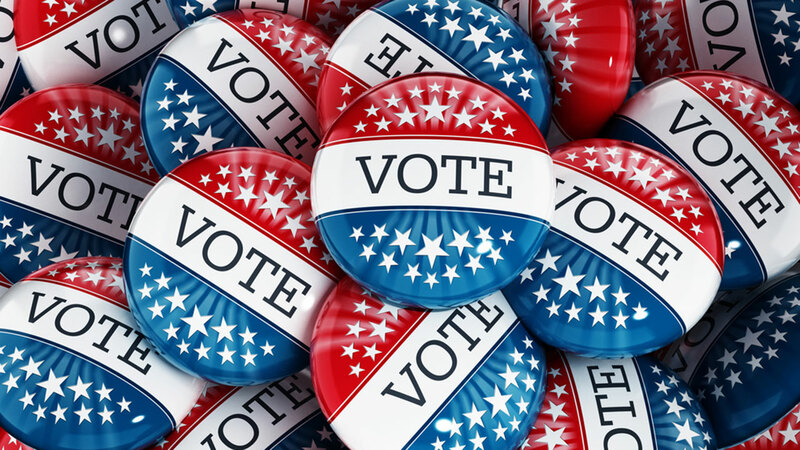 Tuesday was National Voter Registration Day and several community organizations urged voters to register so they can cast their ballots in the next election. Cook County held a big voter registration drive signing up eligible voters throughout the county. The Chicago Board of Election Commissioners reminded the public that Illinois does not yet have "automatic" voter registration, which is scheduled to start January 2019 after the Secretary of State's "Real ID" system is up and running.